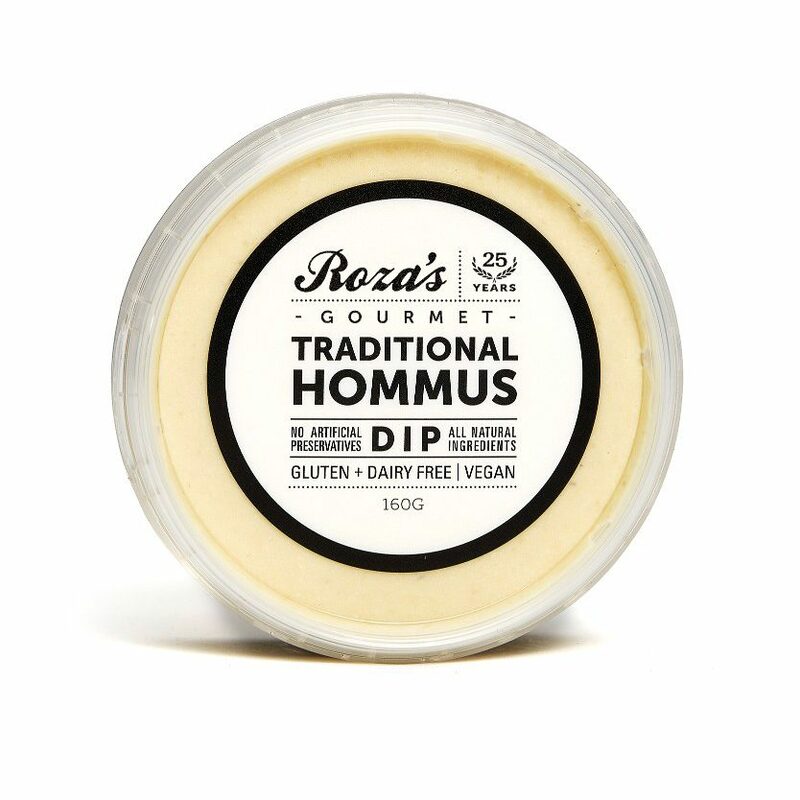 We make our Traditional Hommus Dip with extra garlic. 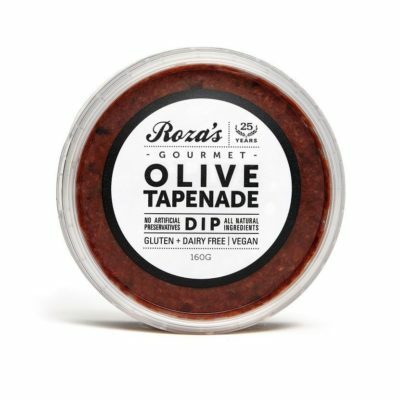 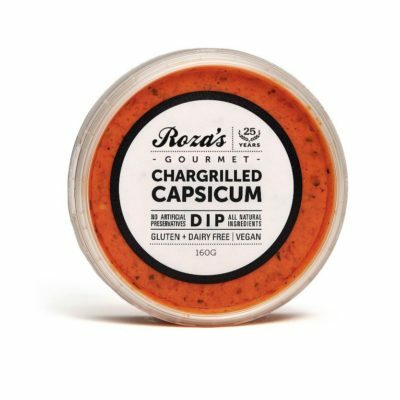 It is one of our most popular dips! 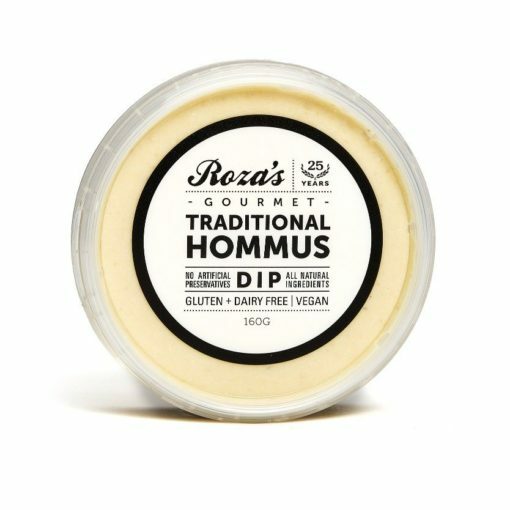 Fantastic as a spread on all breads, delicious in a wrap, or as a dressing through tabouli salad. 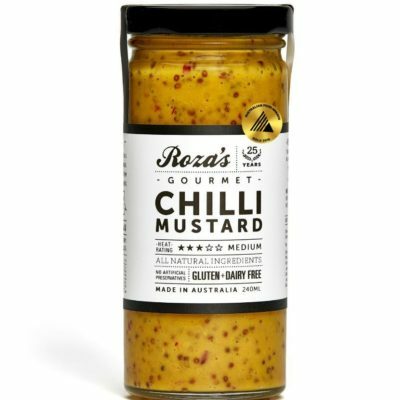 Chick Peas, Water, Garlic, Tahini, Lemon Juice, White Vinegar, Pepper, Salt.